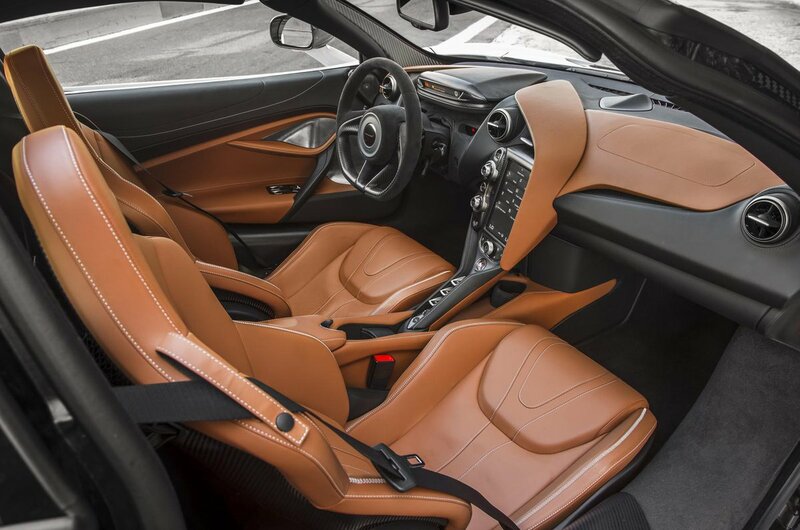 McLaren 720S Interior, Sat Nav, Dashboard | What Car? A crucial thing in any supercar is the driving position – and thankfully this McLaren’s is spot-on. For starters, the pedals line up neatly with the steering wheel and have just the right amount of space between them. Plus, the seats are comfortable and supportive and there’s loads of adjustment. Perhaps the best thing, though, is the visibility. 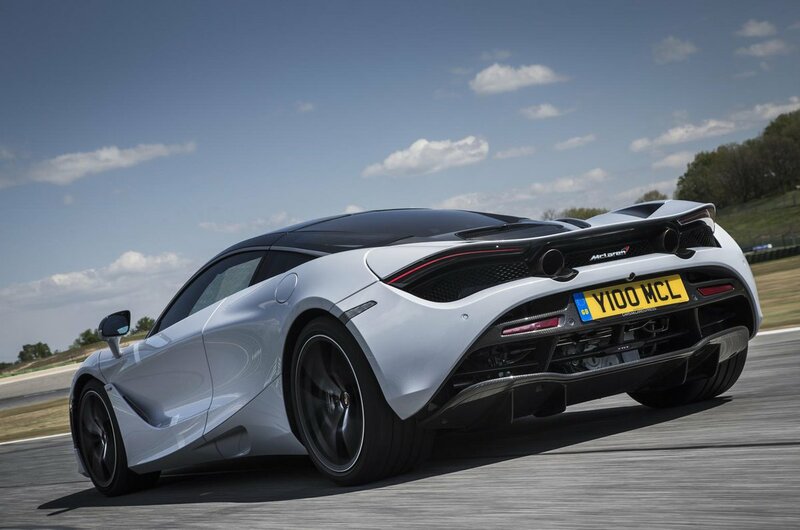 While most rivals suffer from sizeable blind spots, the 720S has super-slim pillars and loads of glass, so it’s a doddle to see out of and place on the road. 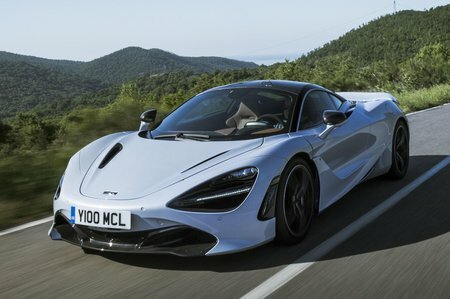 McLaren also takes a very different approach to arch-rival Ferrari when it comes to the design of the steering wheel; the Italian brand covers it in controls, whereas there isn’t a single button or switch on the wheel of the 720S. The indicators, wipers and lights are instead on conventional stalks, and all the easier to operate as a result. Meanwhile, you access the car’s various driving modes via two chunky dials on the centre console. True, the portrait orientation touchscreen for infotainment functions can be quite distracting to use on the move. But the digital instruments display a lot of information clearly, or can be folded down and away at the touch of a button, until you’re left with an ultra-minimalist readout like an F1 car’s. While not strictly necessary, this detail adds some serious wow factor. And build quality also impresses, aside from the slightly flimsy feeling piece of trim that wraps around the side of the centre console.